November 20, 2015 by Ecommerce News. About Awards with tags Ireland. 7200 views. 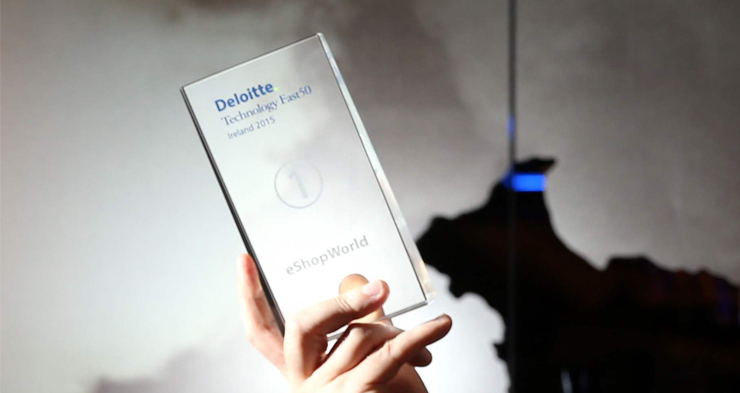 eShopWorld, which offers modules for cross-border retailers, has been ranked number one in the local Deloitte Technology Fast 50. This list ranks the fastest growing technology companies in Ireland based on average percentage revenue growth over four years. 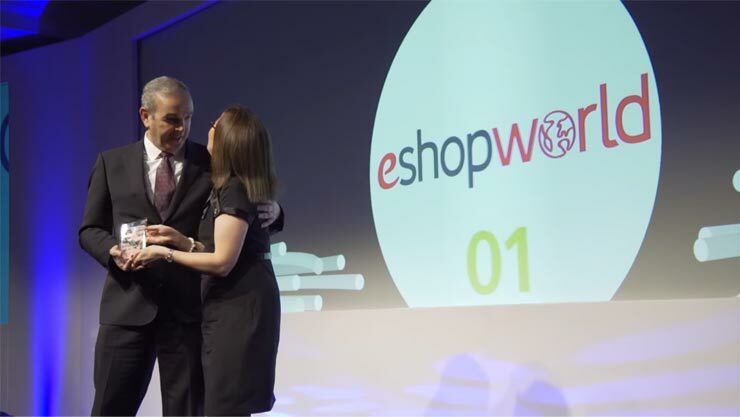 eShopWorld achieved growth of more than 9,900 percent during this period. That’s pretty impressive, also considering the fact that the average growth rate of the companies on the Deloitte Technology Fast 50 ranking was 540 percent. The top 50 generated a total of 480 million euros in annual revenues last year, while the average revenue of companies featuring on this ranking was 9.5 million euros. The ‘Fast 50′ this year consists of 26 new entrants, nine of which are featured in the top 10. According to Joan O’Connor, partner at Deloitte, the awards showcase “the agility, innovation and strength of the industry”. She also speaks highly of the companies’ ambitions. “On average 58 percent of turnover amongst the winners is generated by exports. Furthermore, on average, over a quarter of turnover is spent on research and development. The winning companies are making their mark internationally and investing in their companies’ future”, she says. eShopWorld is an Irish company that offers large and mid-sized retailers a suite of customizable modules, which gives them control over the end-to-end customer journey. “Retailers can now dramatically increase sales to international online shoppers more easily than ever before, while protecting and enhancing their most valuable asset – their brand. It’s a really exciting time for international e-retailing”, CEO Tommy Kelly says.